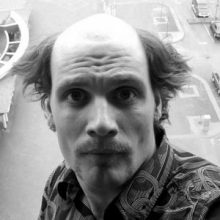 Cam has been a Cumberland’er since 2012 and can be recognized by his greying body hair and his prowess in writing about himself in the third person. 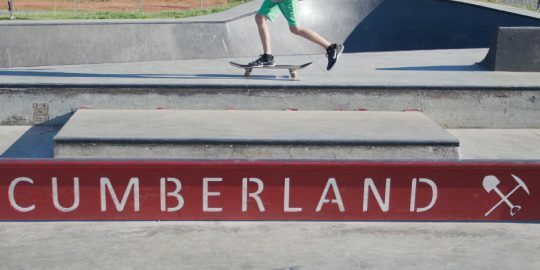 Cam’s ADHD brain conceived the Cumberland Skatepark and Thunderballs, and while these projects relied heavily on the extraordinary talents and efforts of the Cumberland Community School Society, he still enjoys taking far too much credit for their completion. If you ever see Cam’s name on the CBC’s Beer-it-forward chalk board, do not hesitate to use his credits towards your bill. Cam adores his dog, wife and daughters, and prefers that you don’t read into the order in which they are listed. If facial tattoos were more socially acceptable, Cam would write his love for Cumberland across his wrinkling forehead.